People first. Leadership at all levels. Relentless transparency. Generative solutions. 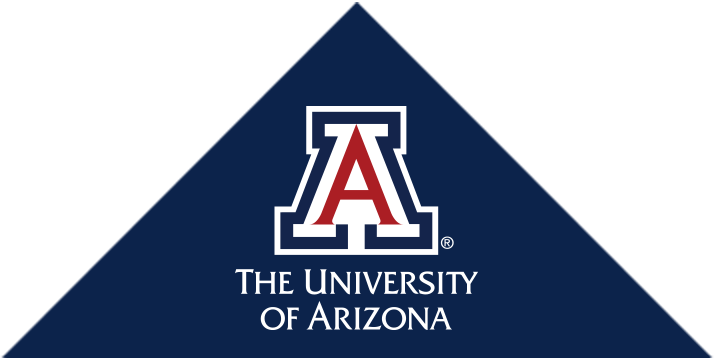 We are the University of Arizona, Department of Surgery, the place where people want to be. Every day we center our focus on people: building patient relationships, fostering collegial collaborations, and mentoring the next generations of surgeons. We are intentional about our culture. We are transparent, we collaborate, and we are united in our keystone goal of being the place where people want to be. We work together through successes and failures to better all members of our department. Every one of us is relentless in our quest to provide exceptional patient and family experiences. Our patients, faculty, and staff recommend us to their family and friends. We embrace the privilege of educating and training the next generation of exceptional surgeons. Our graduates are heavily recruited throughout the country. We expand medical knowledge. We cultivate collaborative investigators, progressing from innovative ideas to real life solutions. We are financially sound, ensuring our ability to reinvest in the future of our department. We are invested in and love being a part of the Southern Arizona community.